From April 23, 23 days at 23% off! For World Book Day and until May 15th, apply the coupon “TW23" to enjoy a 23% off on the entire order and get our totebag* as a gift with your purchase. 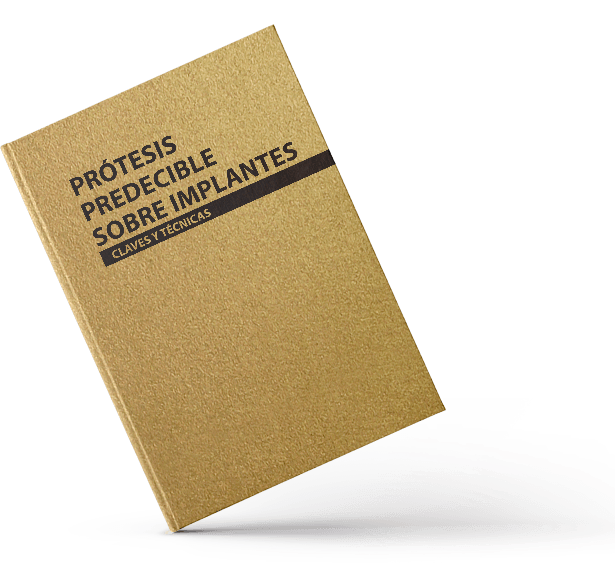 The new book by Dr. Eduardo Anitua which provides the key points and techniques necessary for getting started in the world of dental prosthetics. 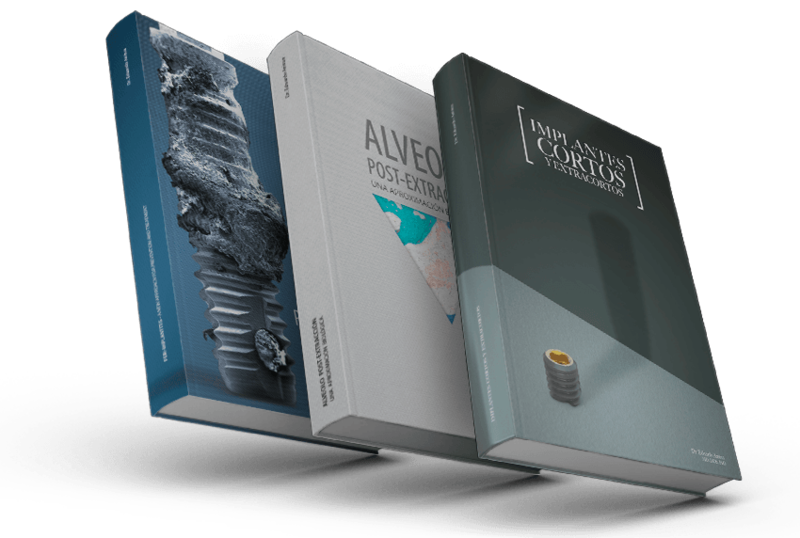 Seize the opportunity and get these three essential works in order to find out the key points regarding the regeneration of the post-extraction socket and the surgical approaches behind both simple and complicated cases. Clinicians specialising in the latest techniques in oral implantology and regenerative medicine. High-quality scientific content, backed by clinical trials and indexed scientific publications. 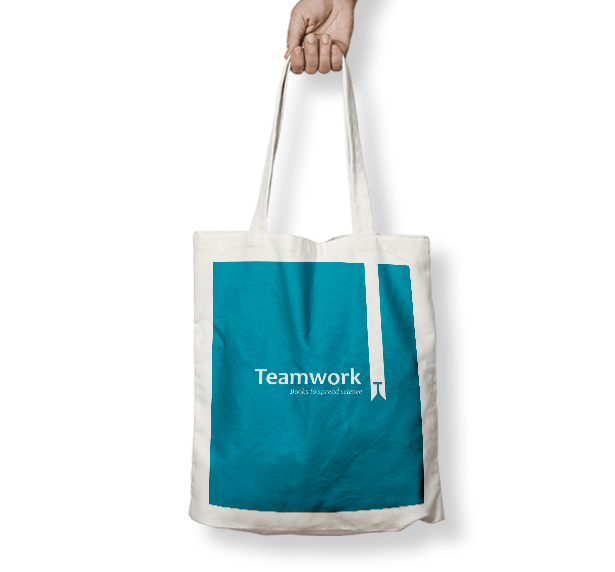 All the Teamwork content in just one click. Download the book once and, thanks to the digital format, you can be sure that it will always be updated with the latest developments in clinical practice. Want to be informed about our products and novelties?